Total Wine & More, America’s largest independent retailer of fine wine, spirits and beer, will introduce its new, “next-generation” retail experience in Southern California with the opening of its latest location in Laguna Hills, CA. Total Wine & More’s Laguna Hills location will offer more than 8,000 wines, 3,000 spirits and 2,500 beers, including hard-to-find labels and locally produced product. 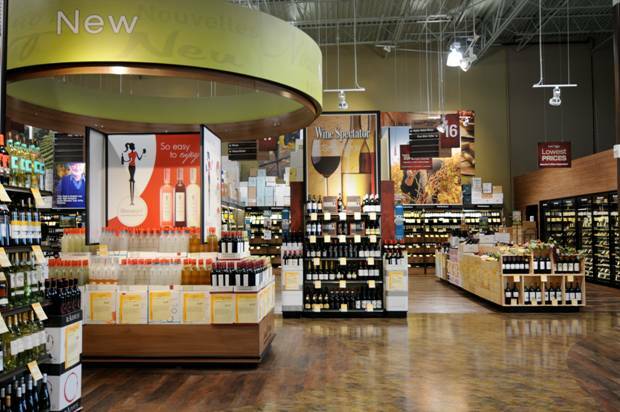 The beverage superstore has created a unique retail environment centering around the latest technologies to enhance its customers’ experience, according to David Trone, co-owner of Total Wine & More. 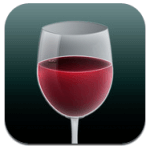 Next-generation elements include iPads which allow customers to interact with an app that recommends wine and food pairings, a fully-equipped education center to facilitate wine, beer, and spirits tastings, and flat panel video screens which provide continuous educational content on wine, beer and spirits makers and their trade. 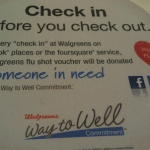 Coming soon, QR codes will provide customers with on-demand video content and will include full details of each product’s tasting profile, ratings and price. 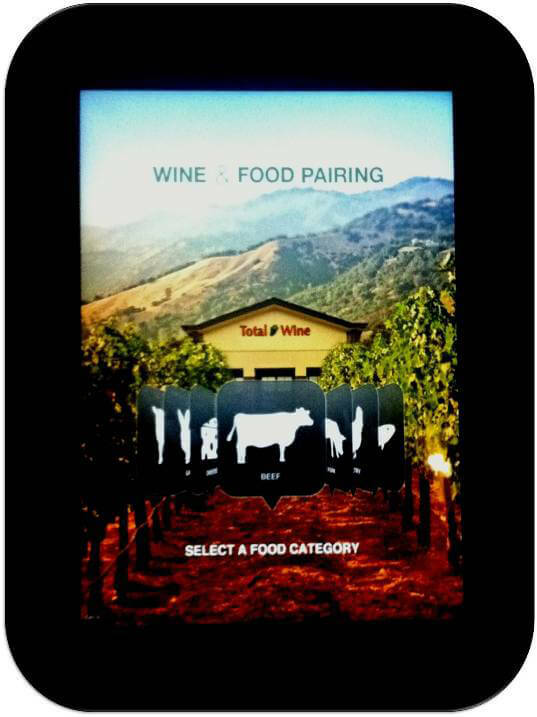 The new retail experience in the latest Total Wine & More store begins with flat panel screens at the entrance of the store that stream video content on vintners, their wineries and how the wine is made. 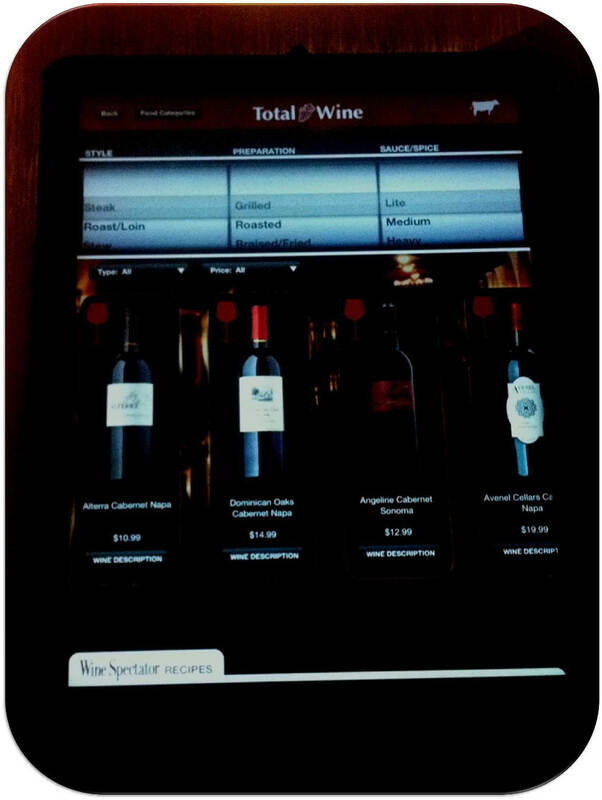 At the state-of-the-art tasting bar, customers may utilize Total Wine’s proprietary iPad app, which provides recommendations based on pairing beverages with various meals. Coming soon, customers may utilize QR (quick response) codes to surf the web for product information and price comparisons. Recipes and recommendations may be printed in the store or e-mailed for easy reference while browsing the thousands of wine selections available in each Total Wine Superstore, according to Trone. 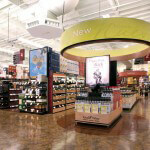 In addition to the unique iPad kiosk, Total Wine & More’s new retail environment features an updated education center, equipped with wireless communications capabilities. 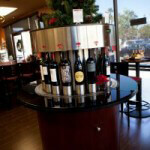 In addition to enhanced tastings, Total Wine & More offers classes on various types of wines, beers and spirits. The state-of-the-art education center is also available to be booked for use by local non-profits and businesses at no charge. 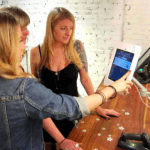 Throughout the new, next-generation store, customers will also enjoy complimentary Wi-Fi, which Trone says is essential in providing price transparency.